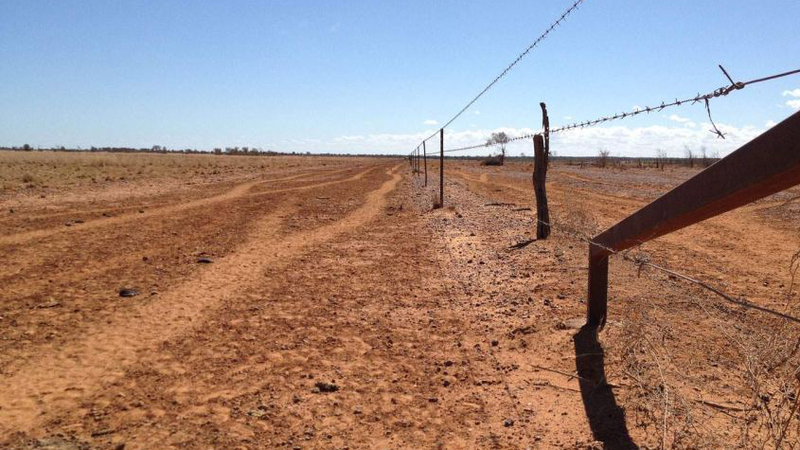 The Lutheran Church of Australia is considering launching an appeal to support drought-affected communities, although at the moment, there is no pressing need. 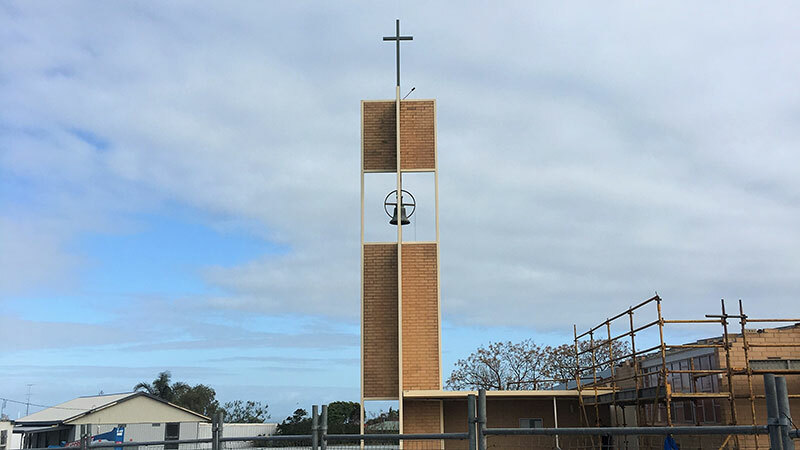 It has been 18 months since Trinity Lutheran Church, Blyth, was severely damaged in a storm. 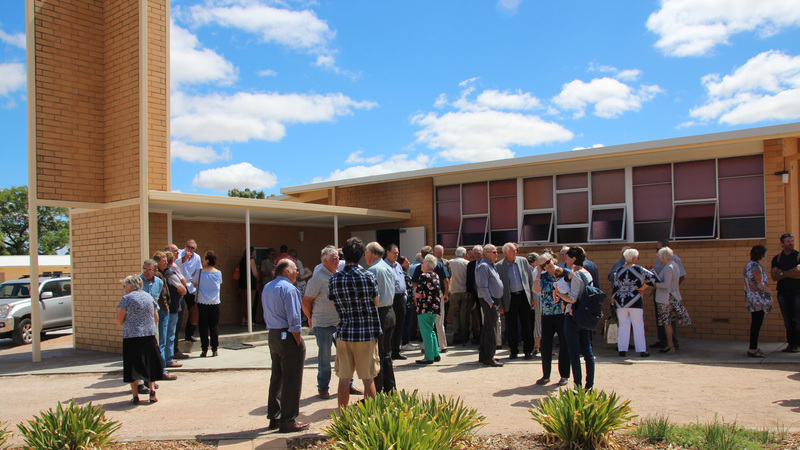 On February 25, the church held a re-dedication and thanksgiving service to celebrate the completion of its repairs. A new cross was placed on top of Trinity Lutheran Church, Blyth, in September, as repair work continues from last year’s devastating storm.